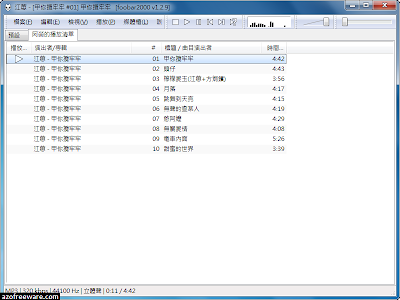 Foobar2000 Portable is an advanced audio player for the Windows platform. 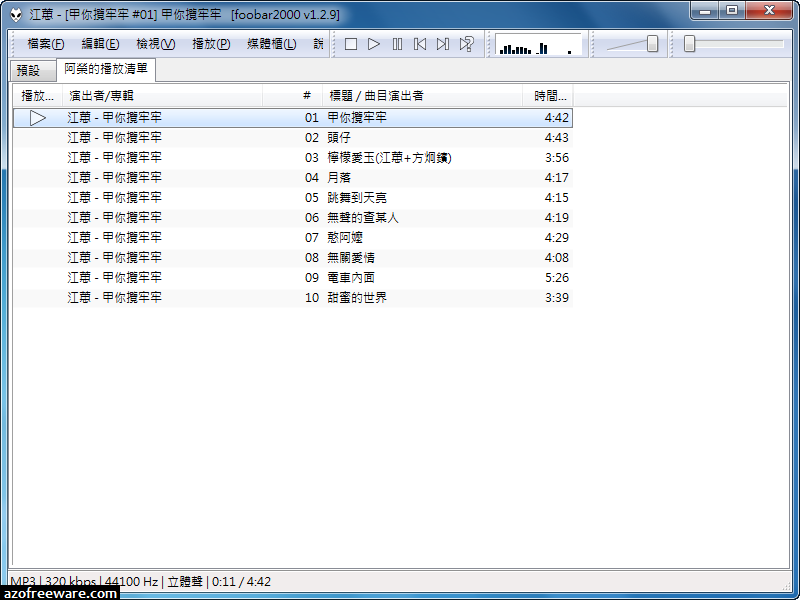 Some of the basic features include full unicode support, ReplayGain support and native support for several popular audio formats. - Supported audio formats: MP3, MP4, AAC, CD Audio, WMA, Vorbis, Opus, FLAC, WavPack, WAV, AIFF, Musepack, Speex, AU, SND... and more with additional components. - Easily customizable user interface layout. - Support for ripping Audio CDs as well as transcoding all supported audio formats using the Converter component.